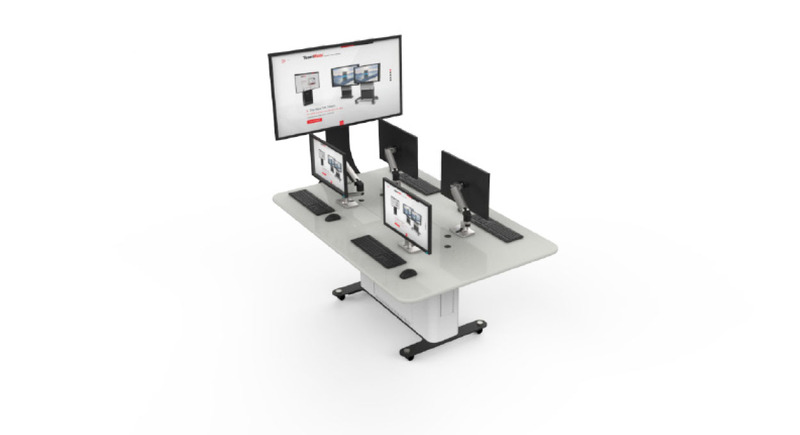 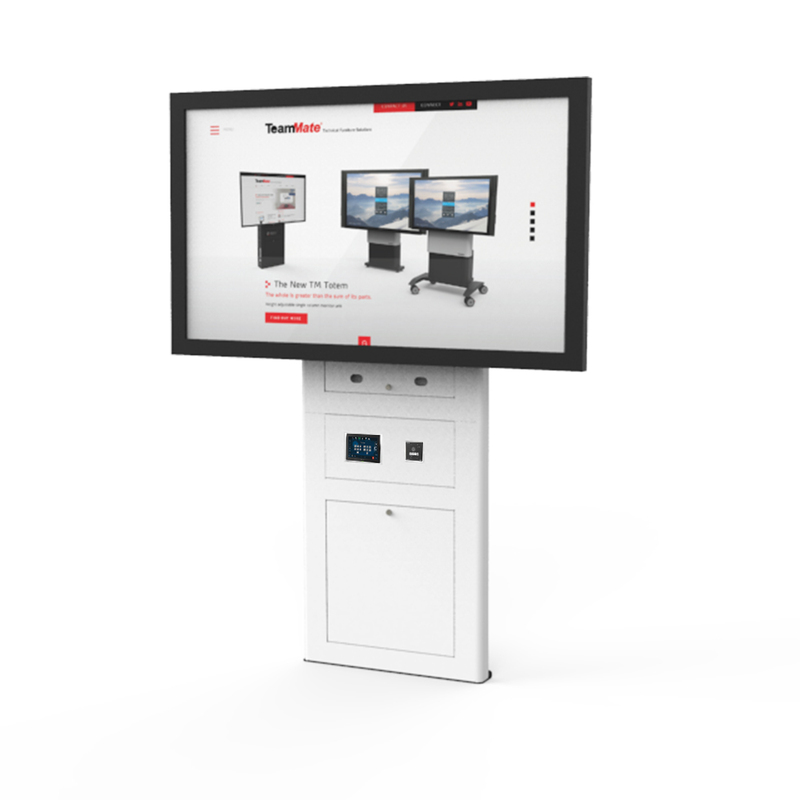 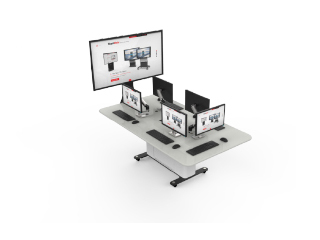 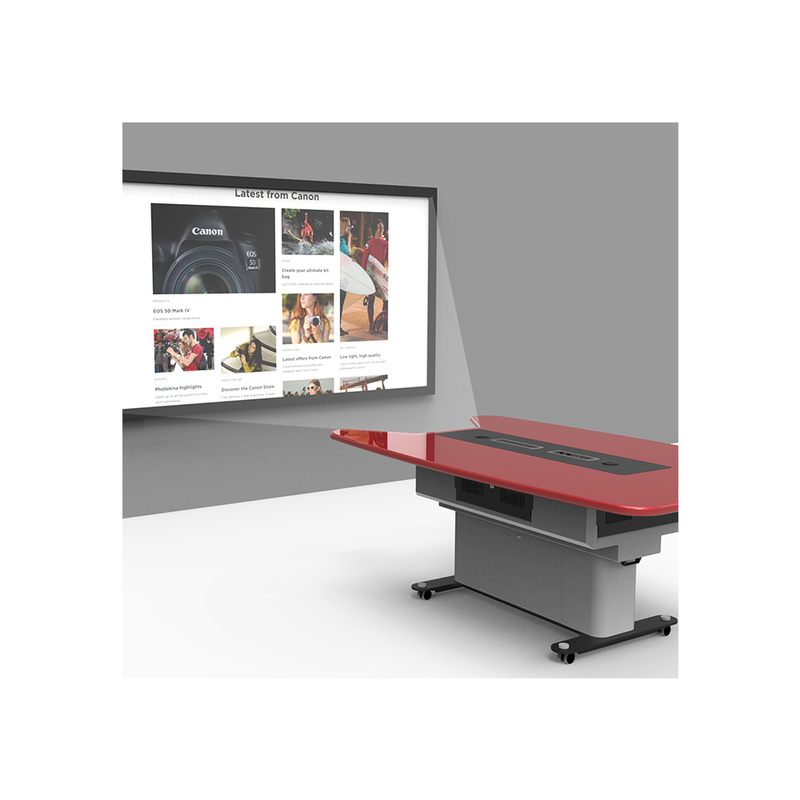 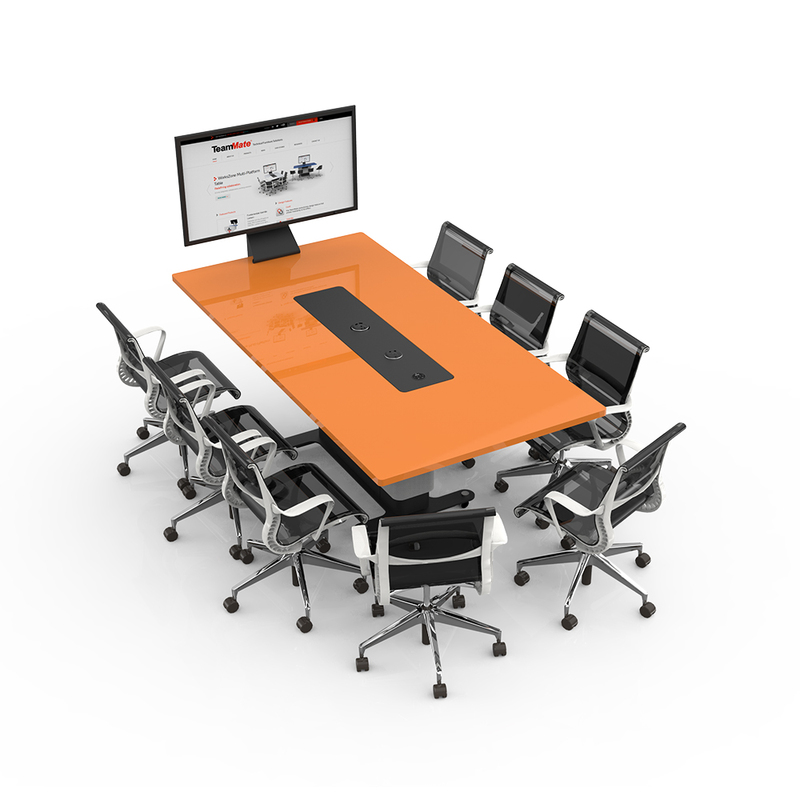 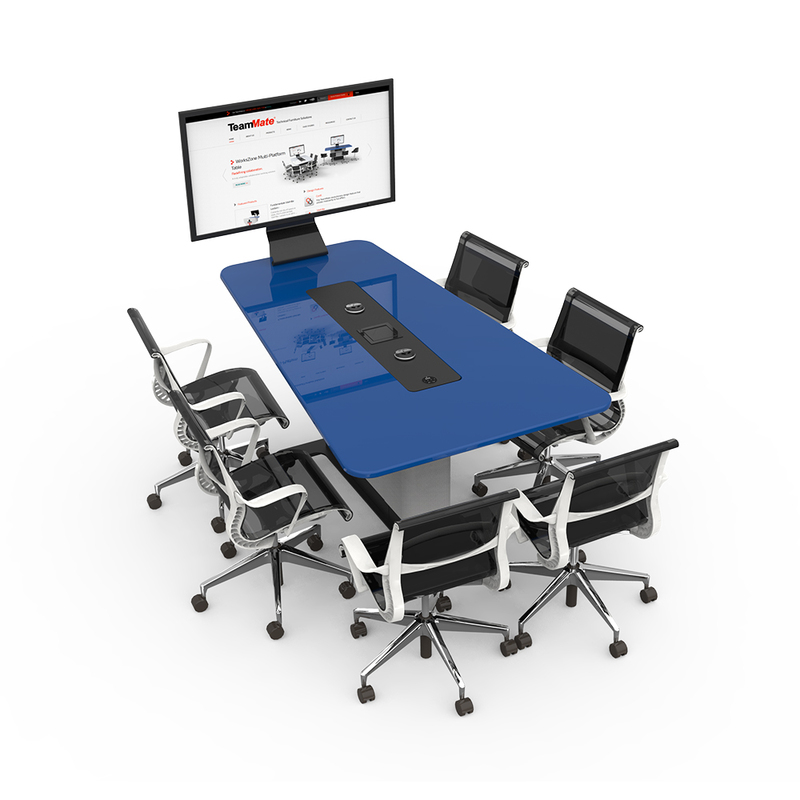 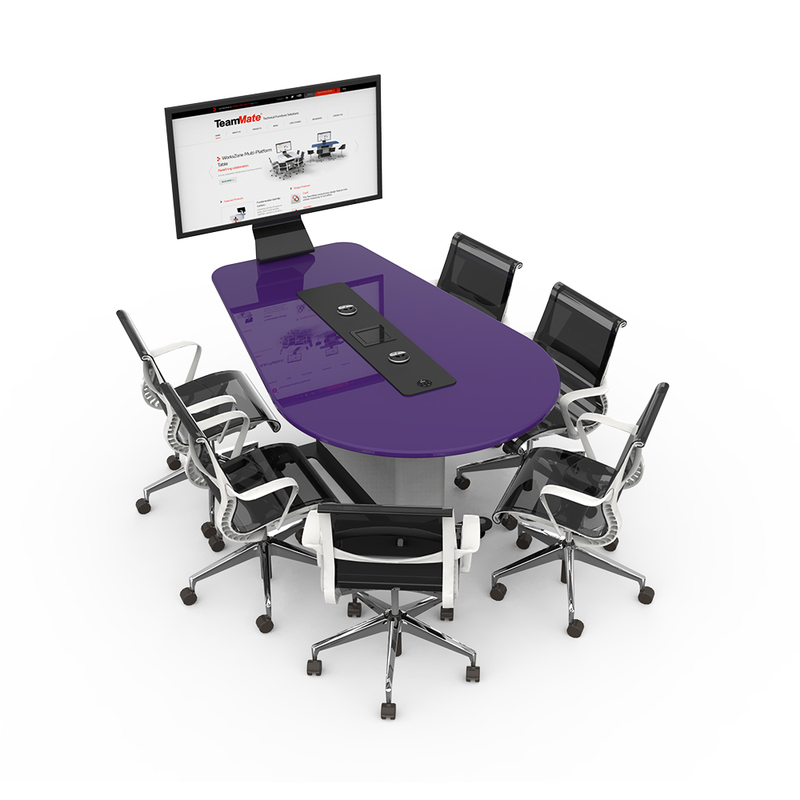 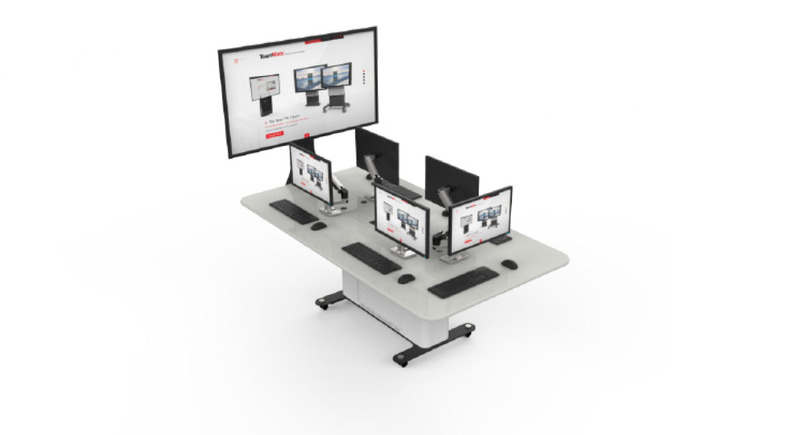 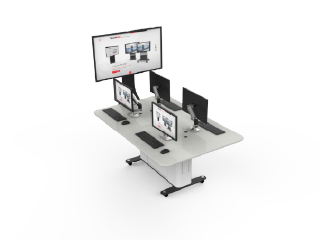 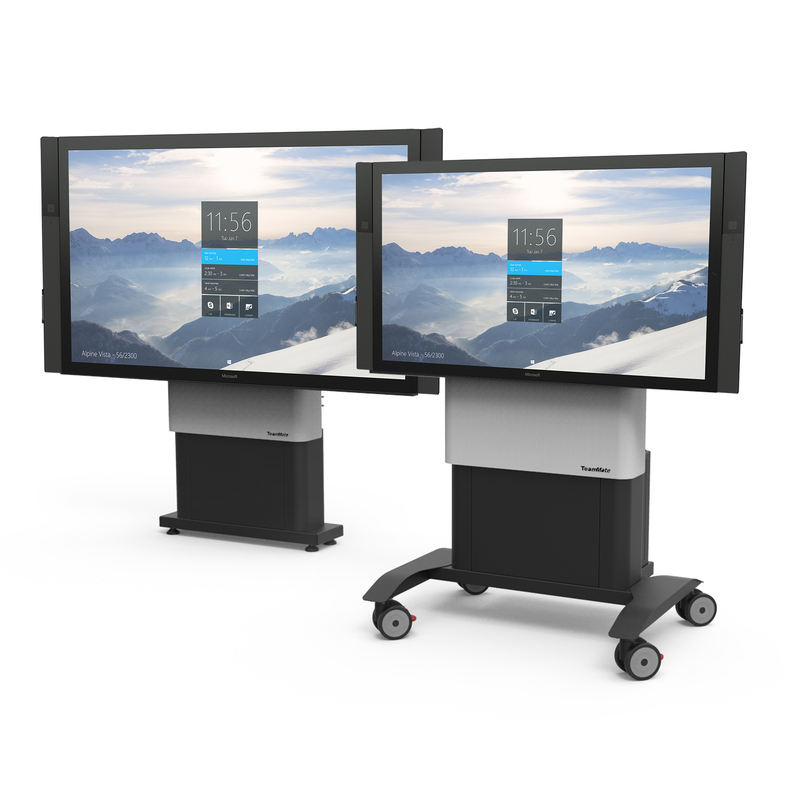 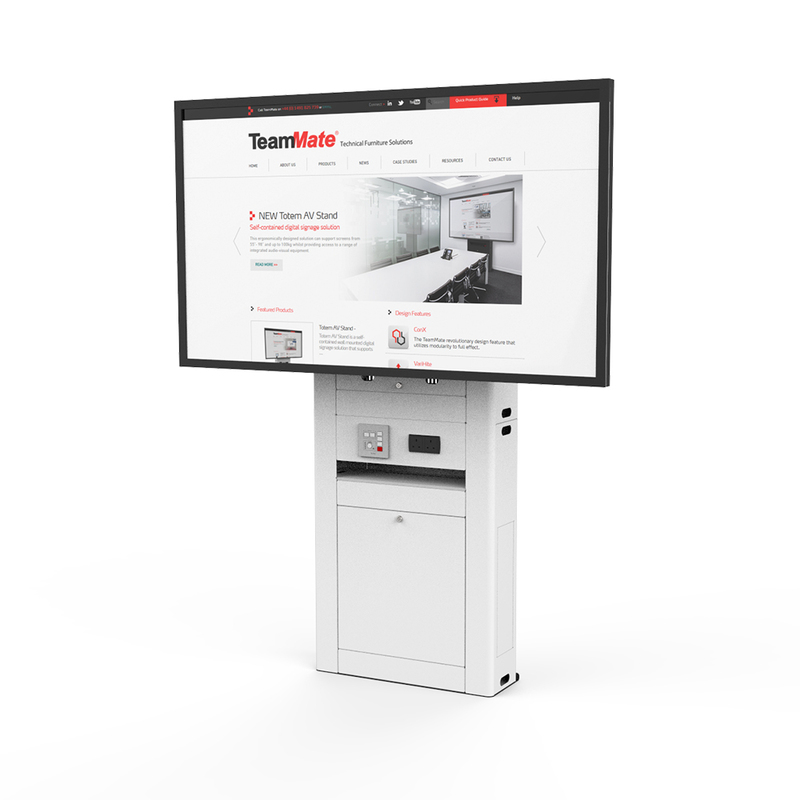 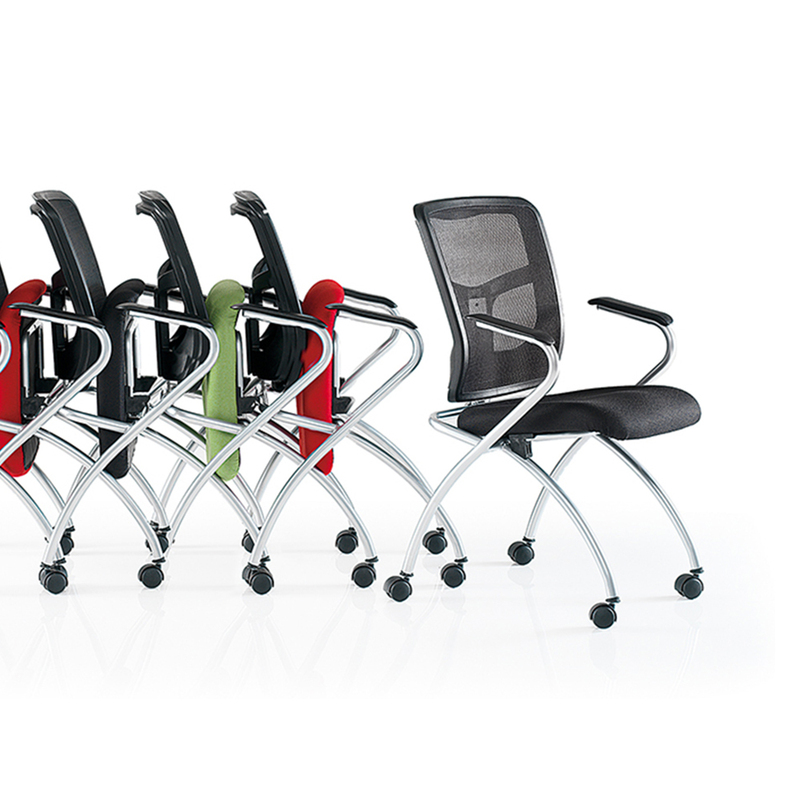 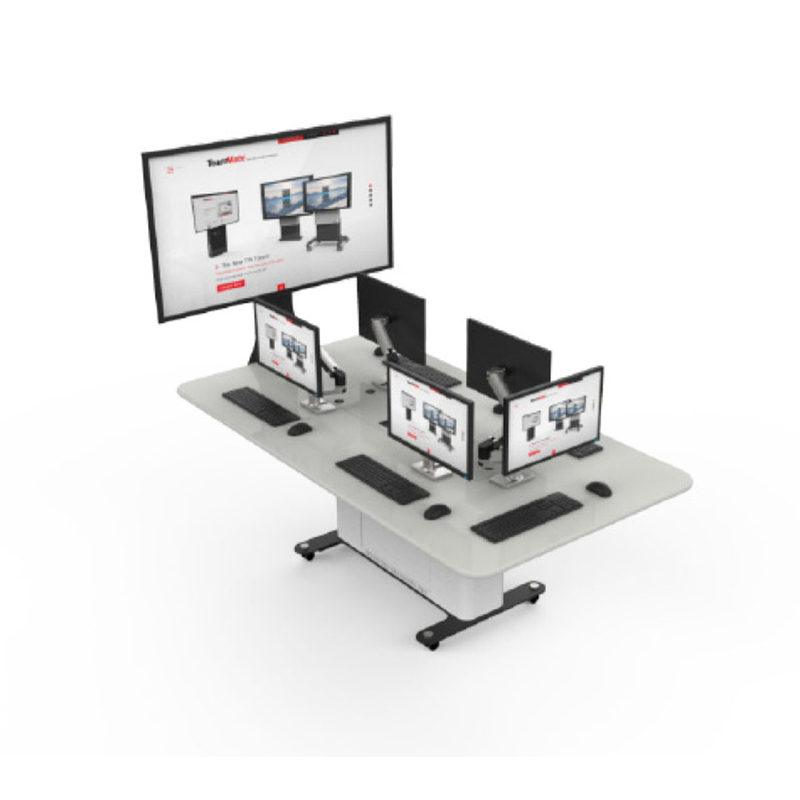 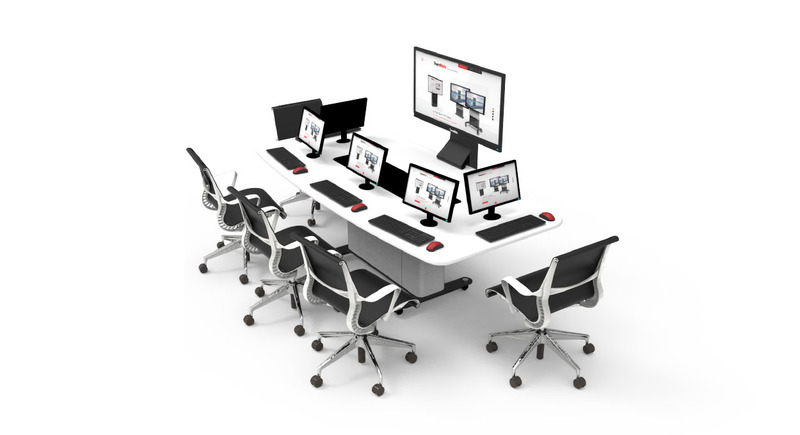 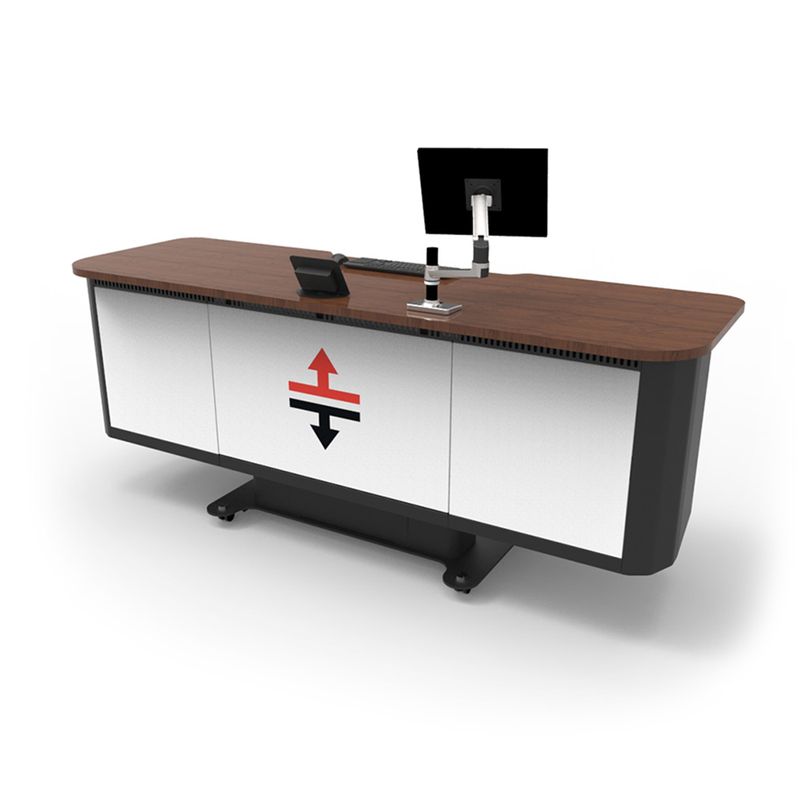 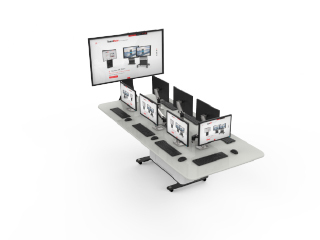 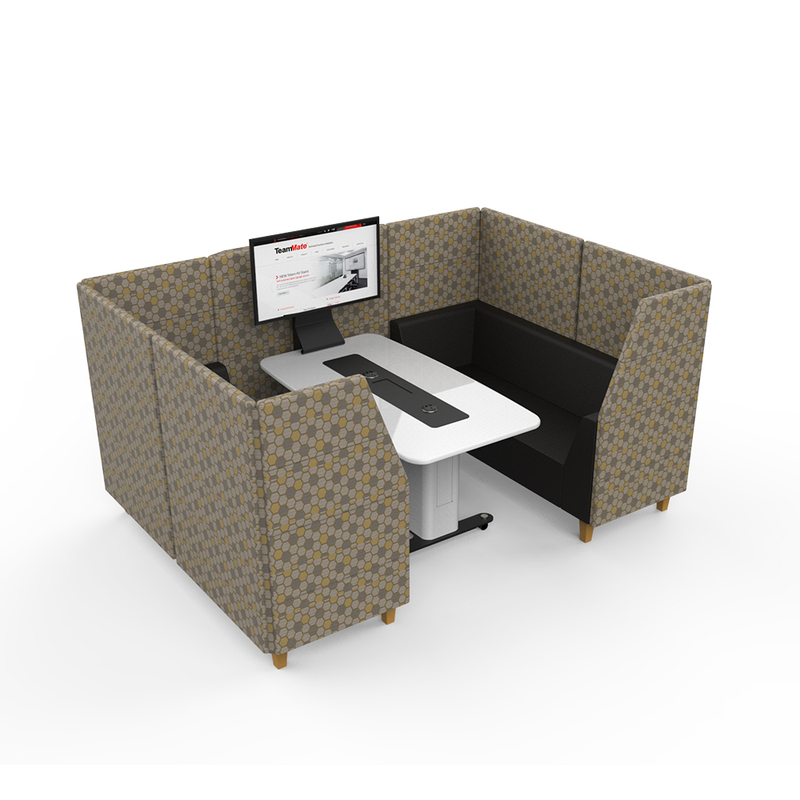 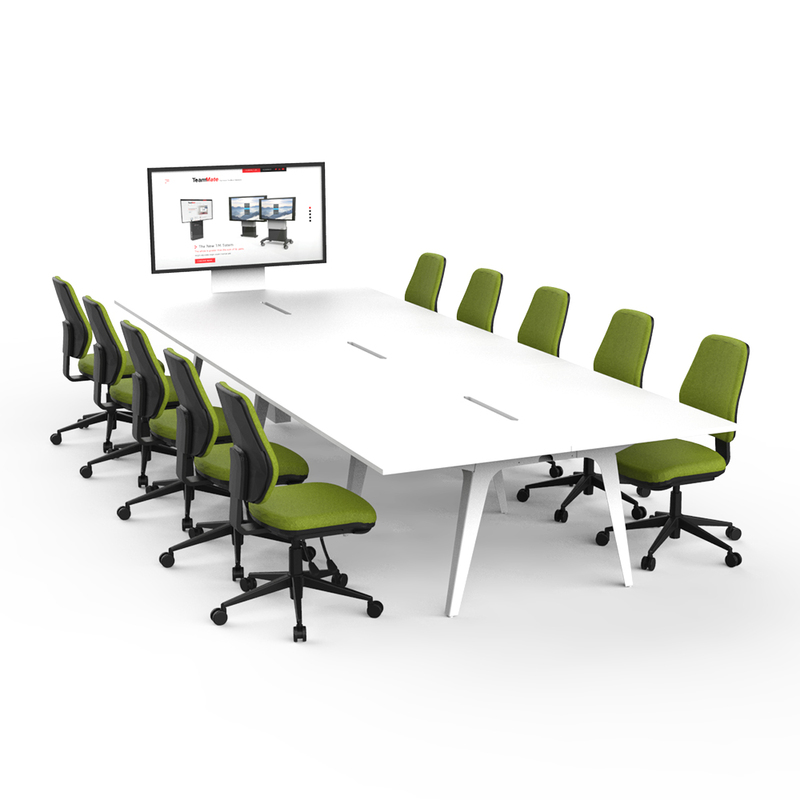 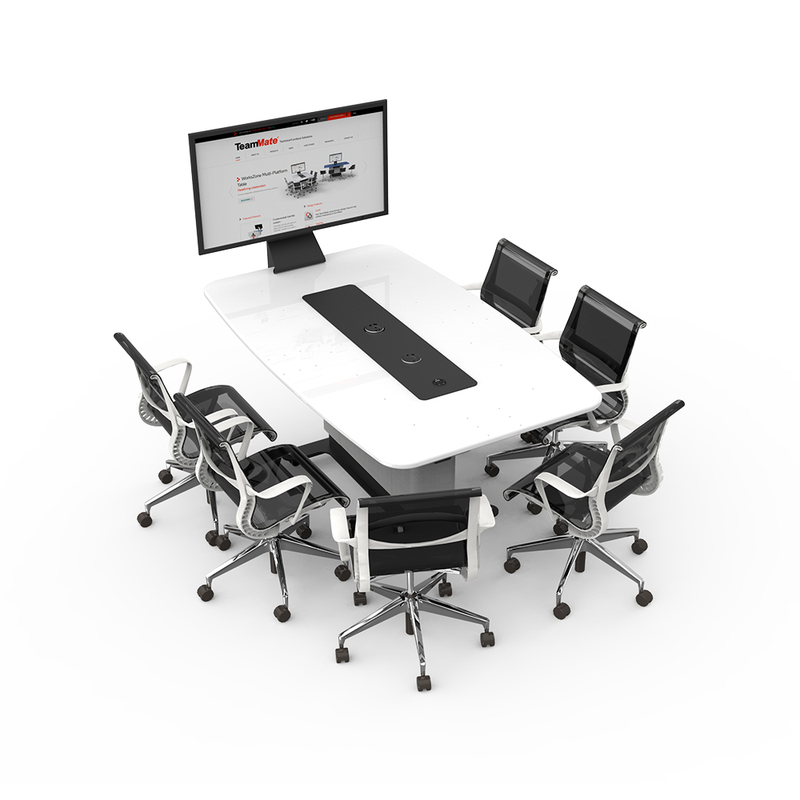 The WorksZone Workstation is a self contained mobile working platform that facilitates individual or group collaborative projects. 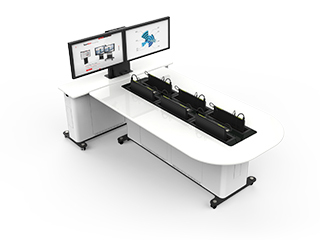 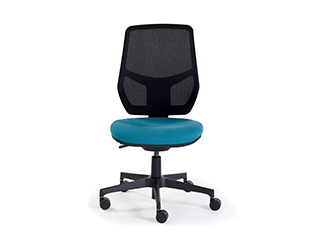 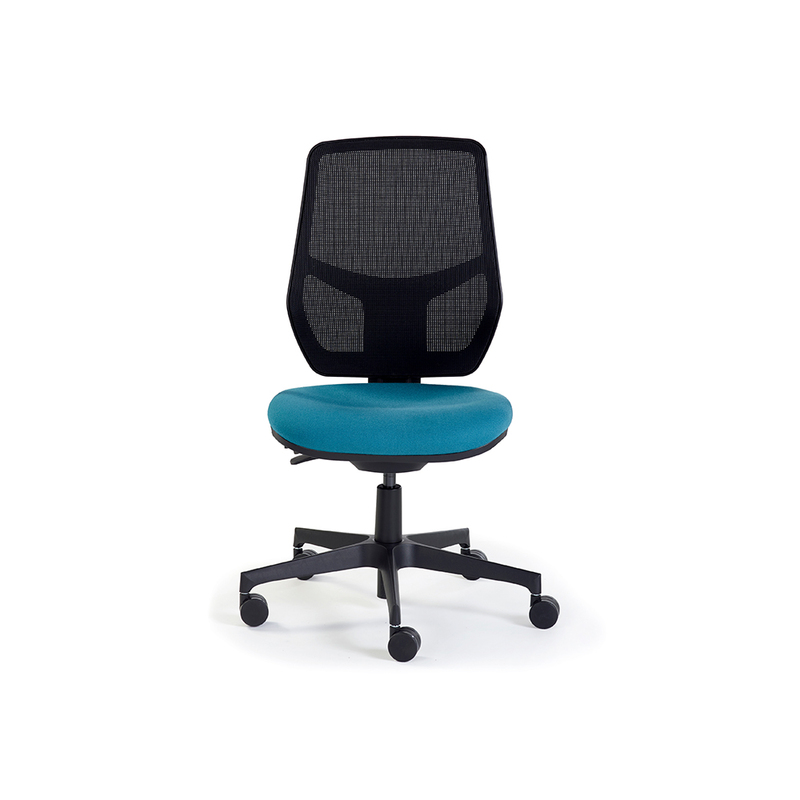 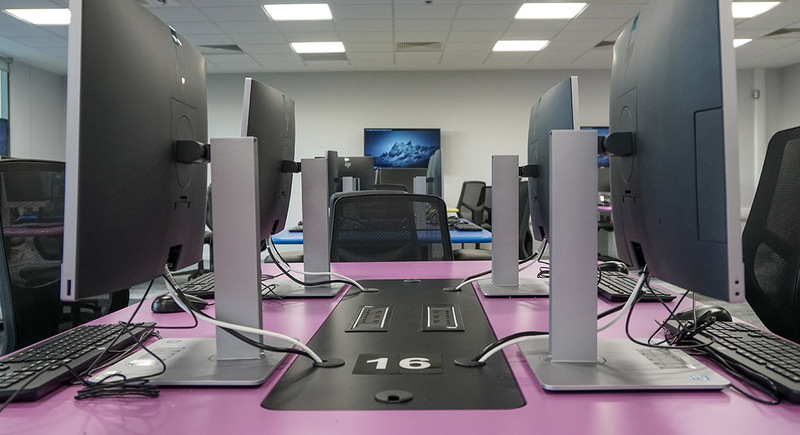 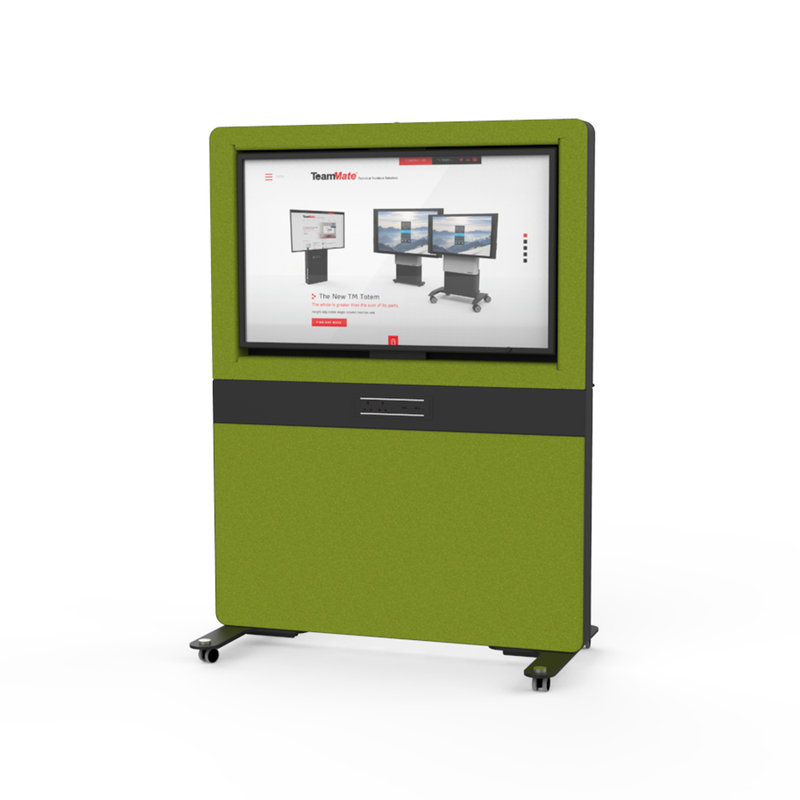 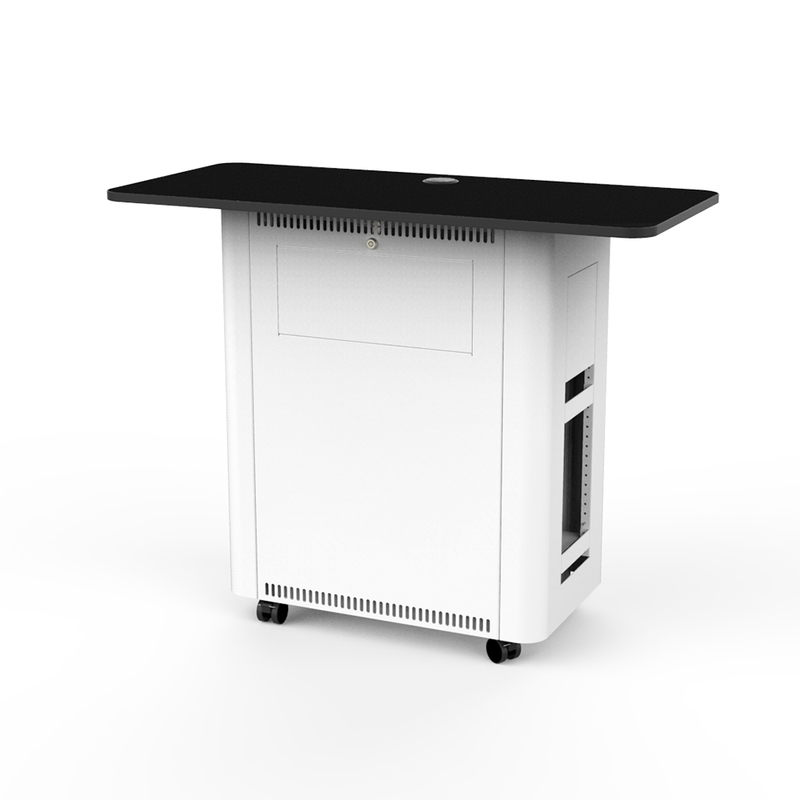 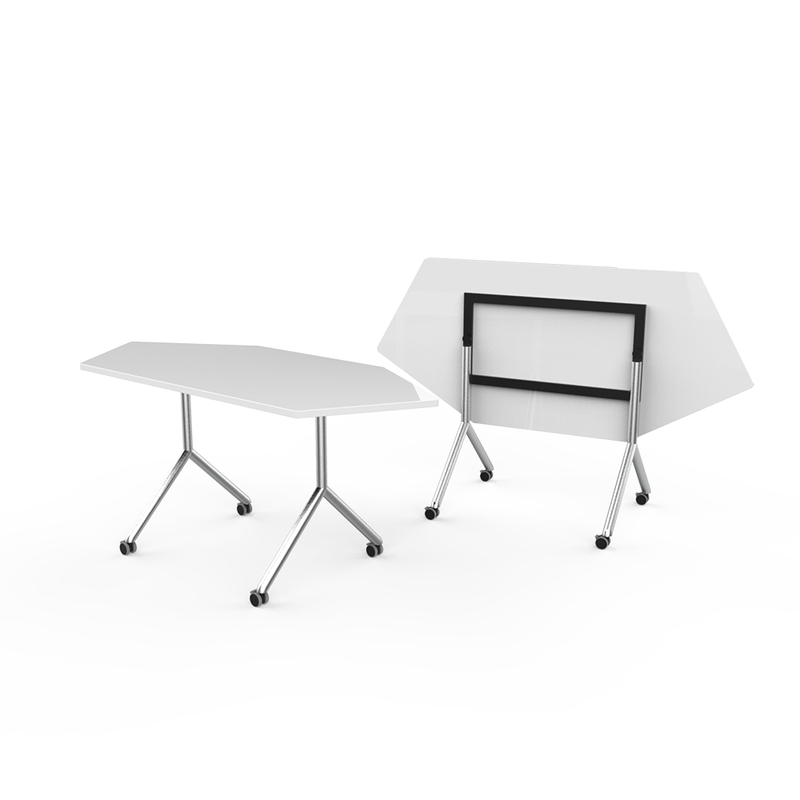 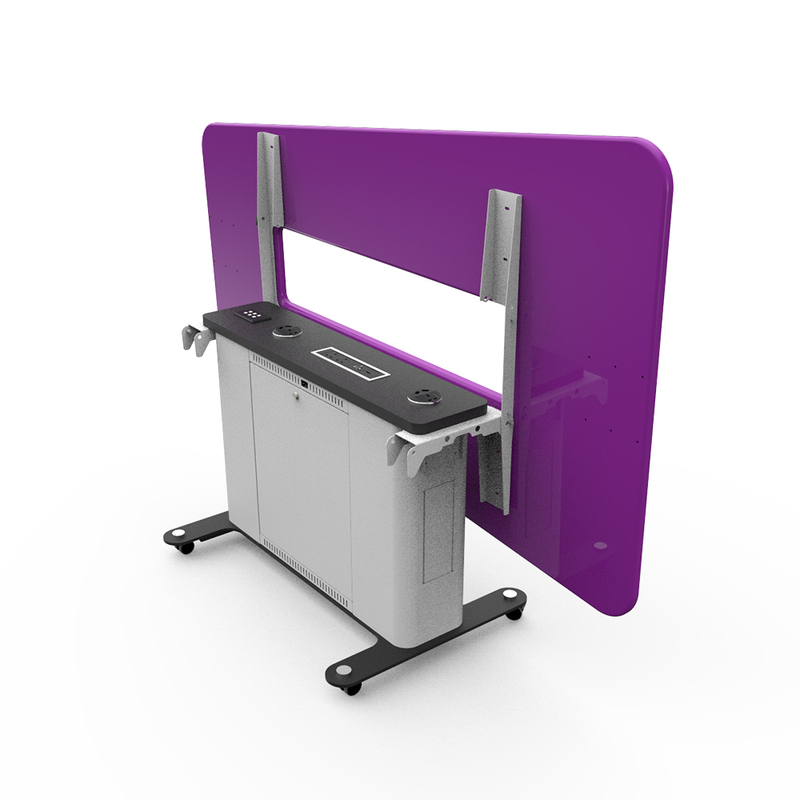 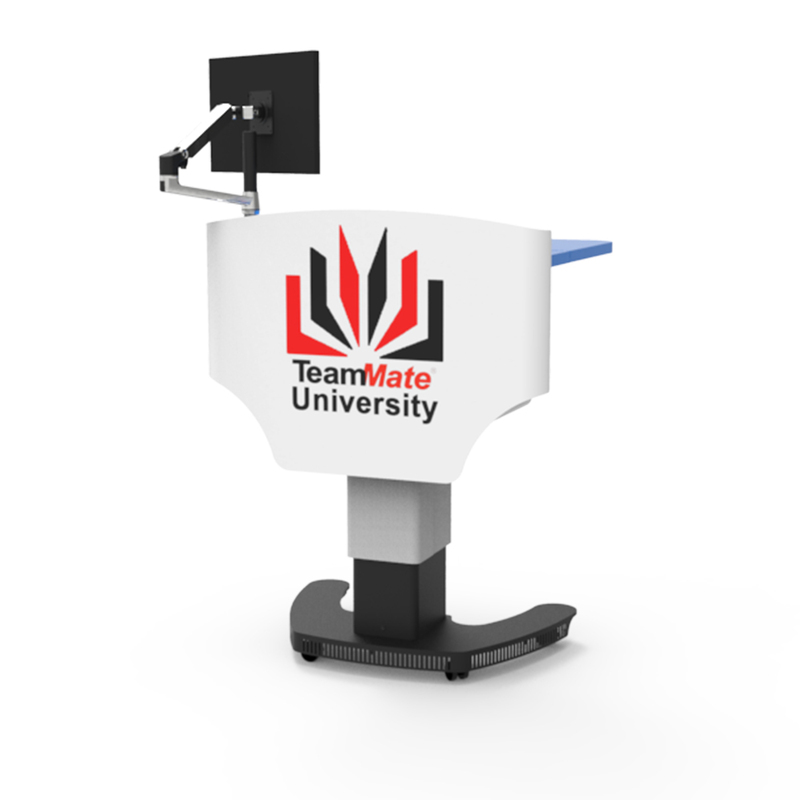 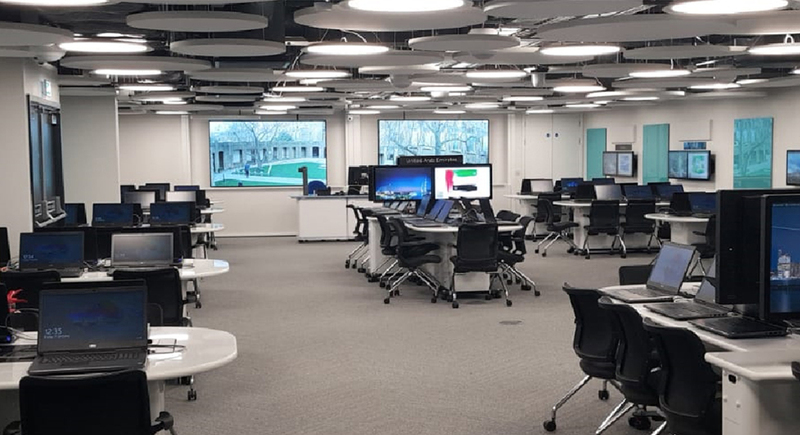 Each station can be flexible and scalable depending on the orientation of the teaching space. 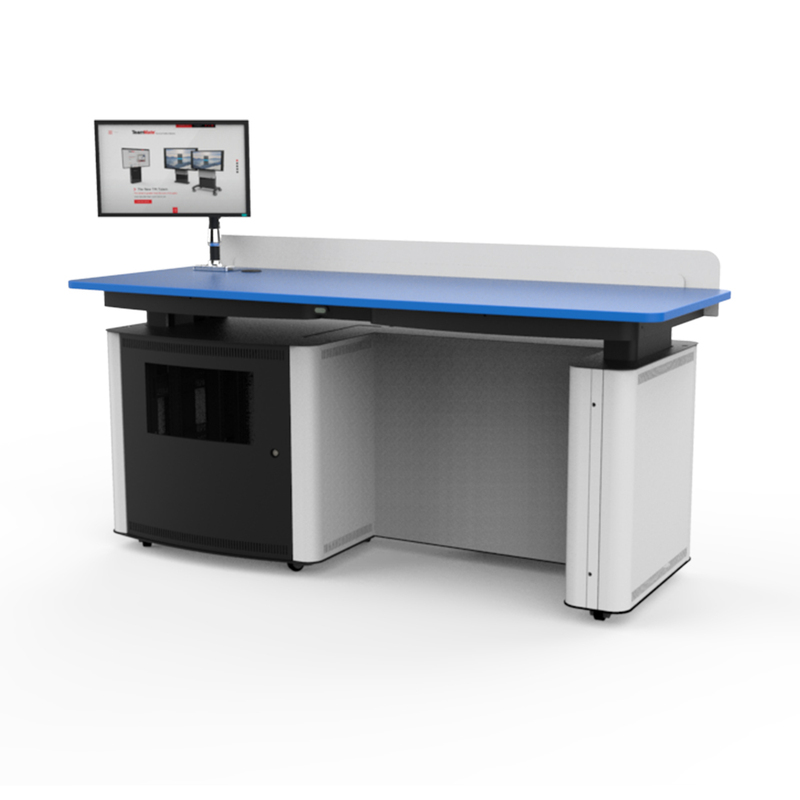 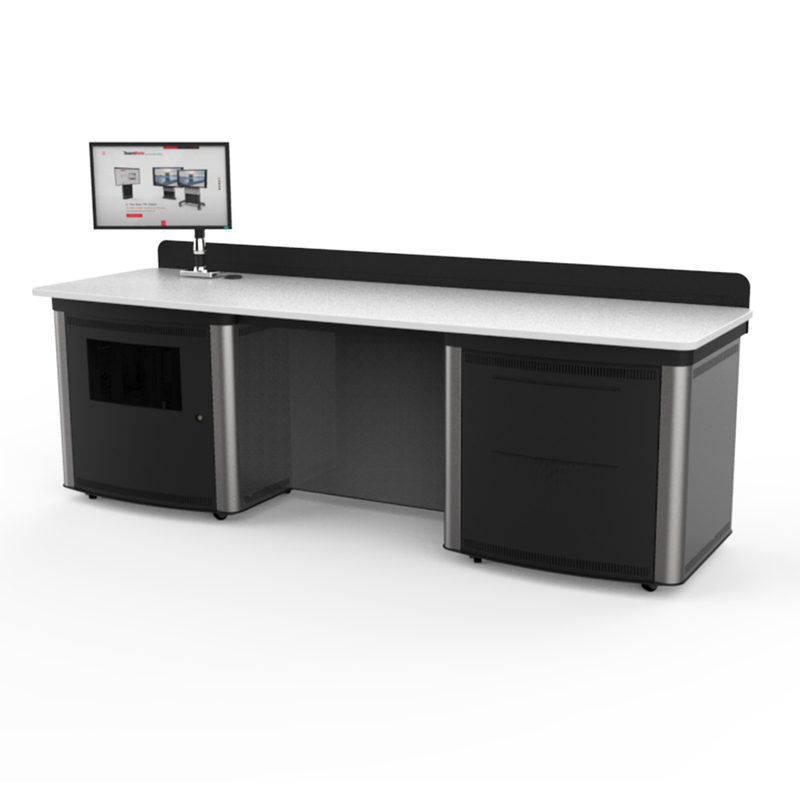 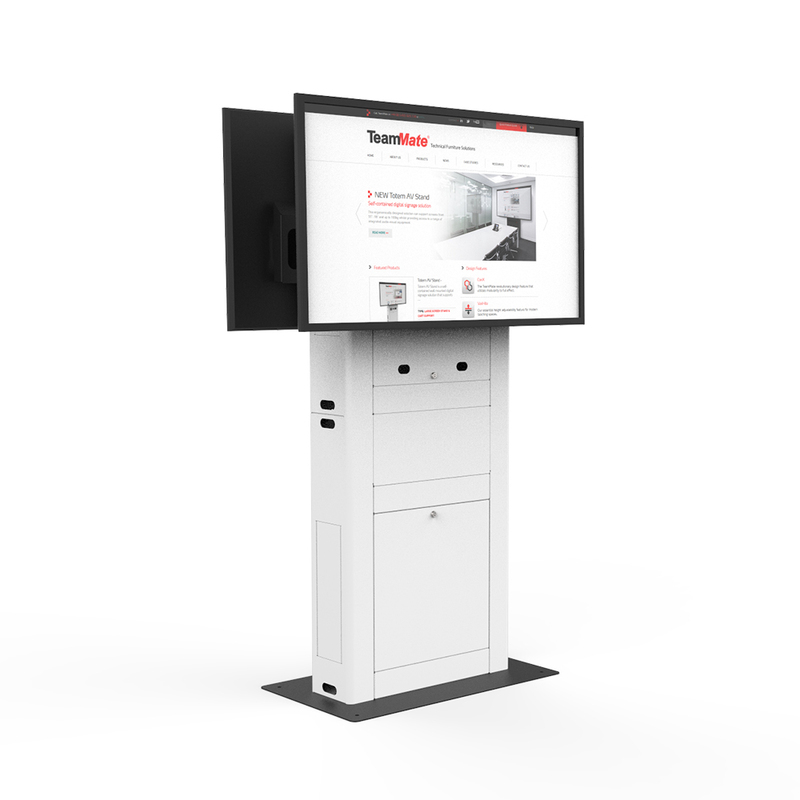 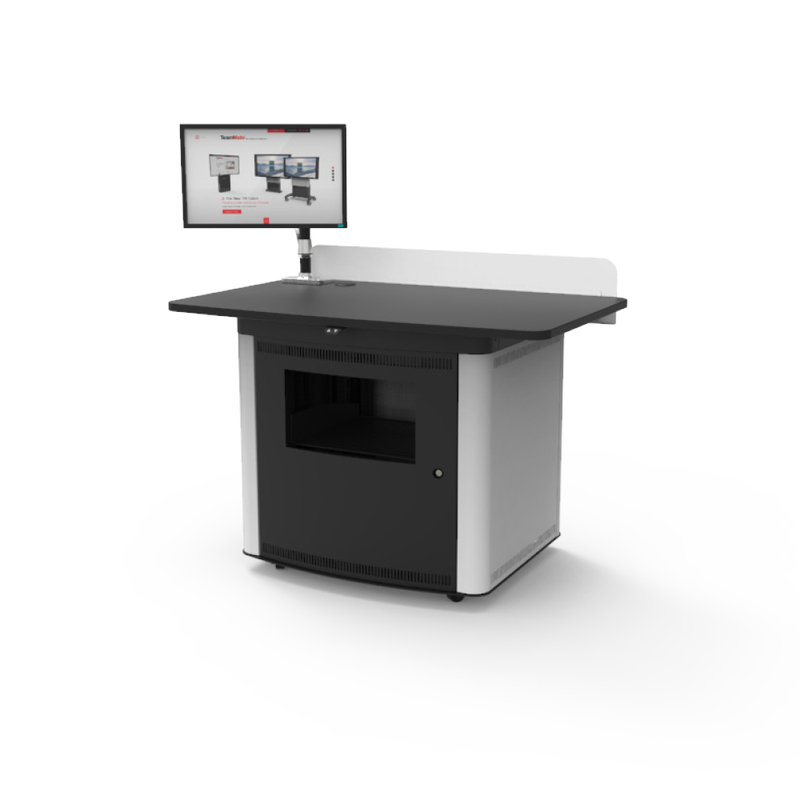 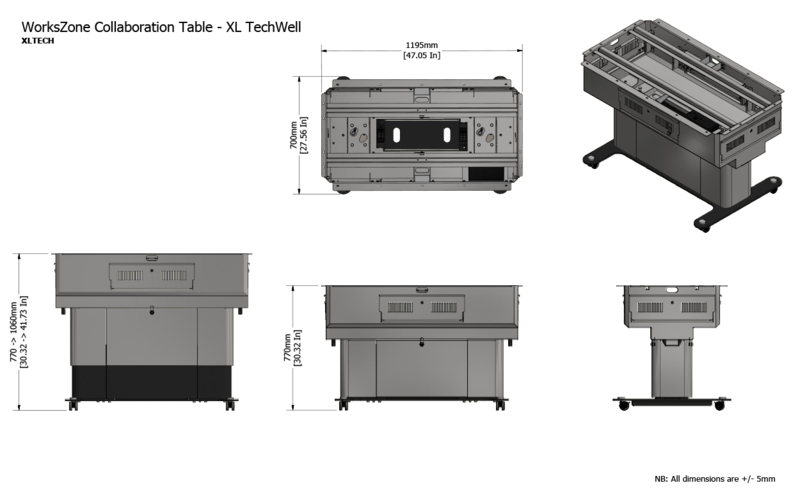 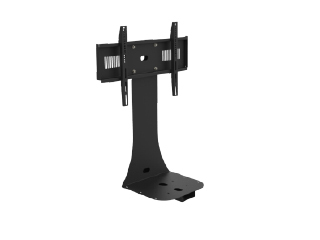 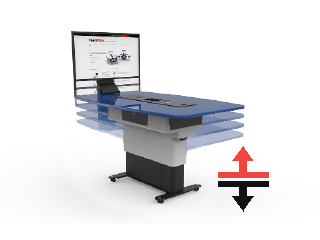 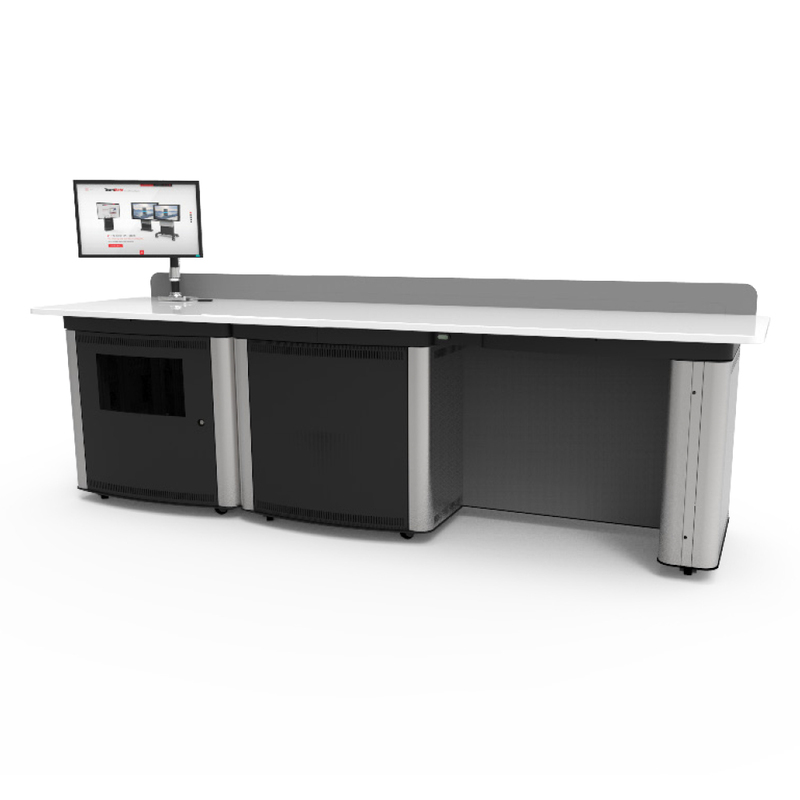 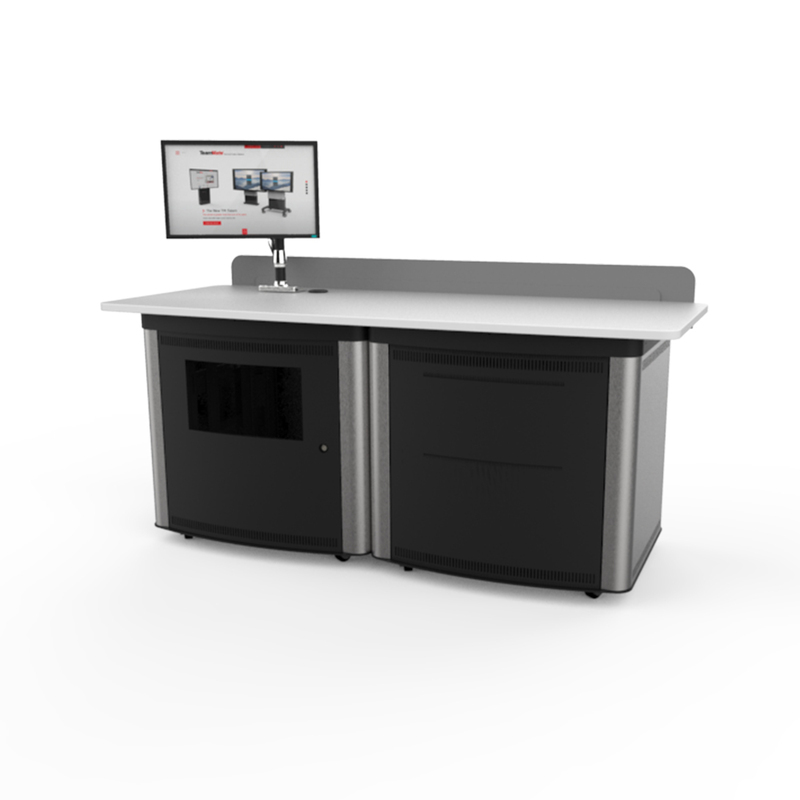 Each Workstation facilitates a TechWell which includes 19” rack guides for AV equipment mounting and provides easy access for integration and ongoing maintenance. 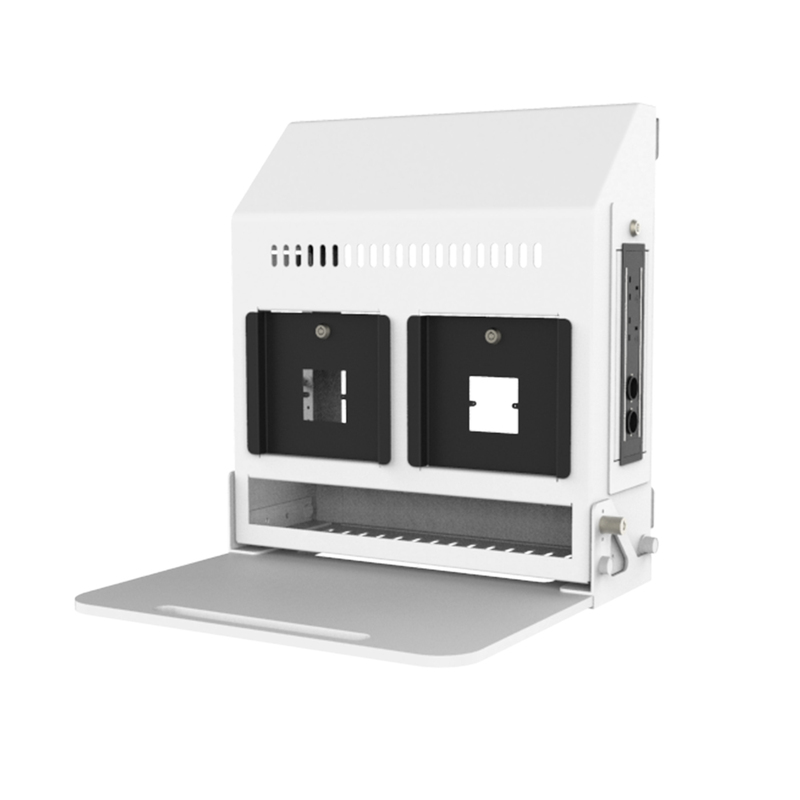 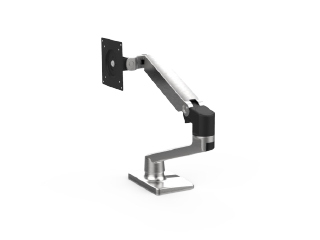 The WorksZone offers a range of accessories including Heavy Duty monitor arms for all-in-one PC’s which can be mounted to the worktop with all the trailing cables channeled into the TechWell underneath to inhibit worktop clutter.